YES! The Texas clinics are staying open—and more will be able to reopen. 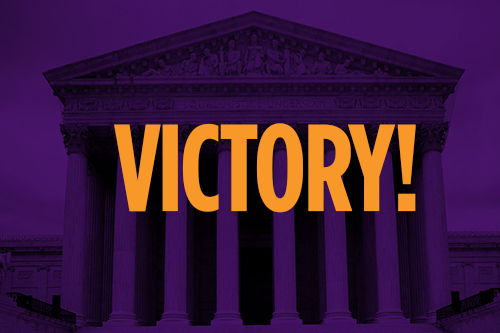 Donate and help us make this Supreme Court victory count across the country. The Center for Reproductive Rights is the only global legal advocacy organization dedicated exclusively to the advancement and protection of reproductive rights as fundamental human rights in constitutional and international law. Yes, please sign me up as a Friend of the Center and make this a monthly gift. If you donate and have not already registered, you will receive periodic updates and communications from Center for Reproductive Rights.